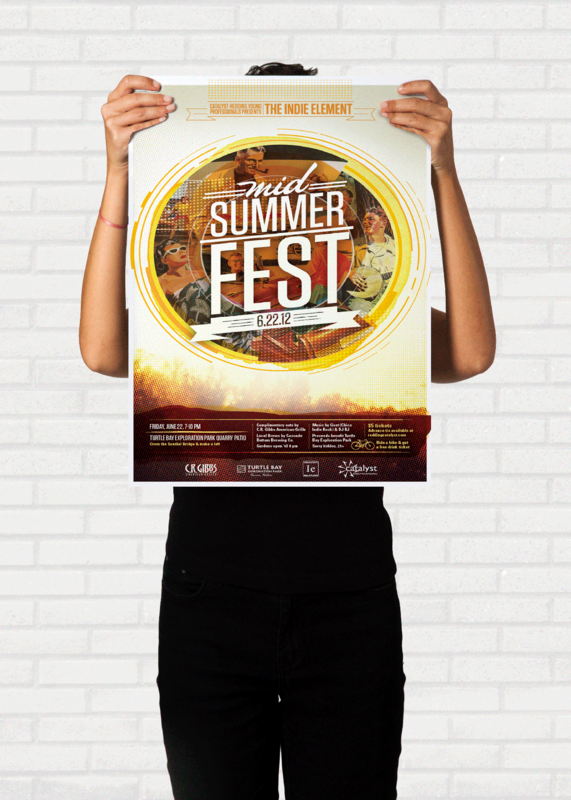 Posters are a great way to market your band, advertise an event or showcase your favorite artwork. These large posters are 1.5 x 2 feet, and printed in full color on our 80# gloss text weight paper. 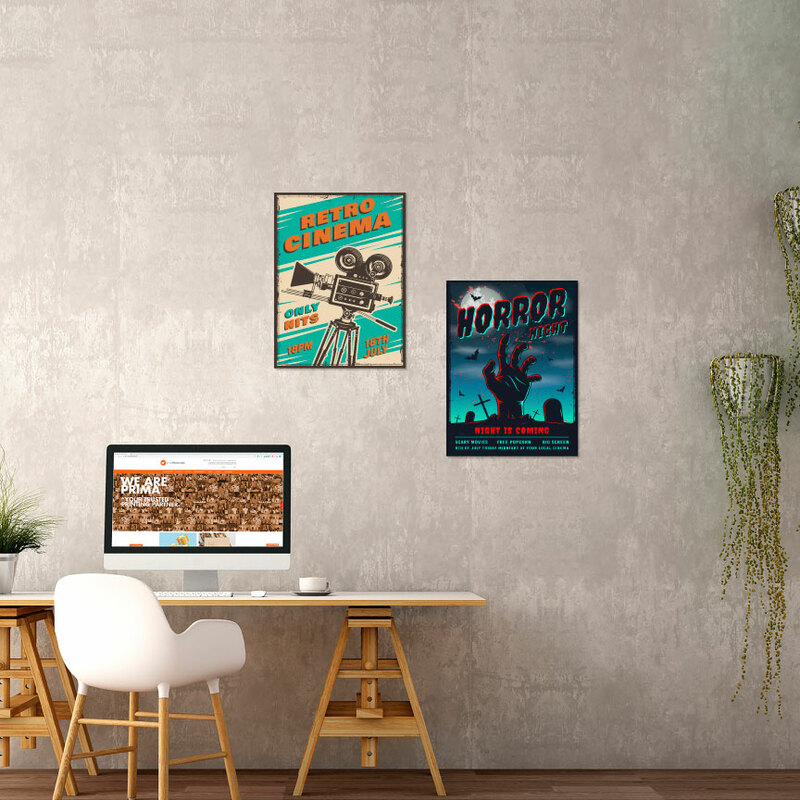 If you are looking for something a little larger, check out our 24x36 posters.